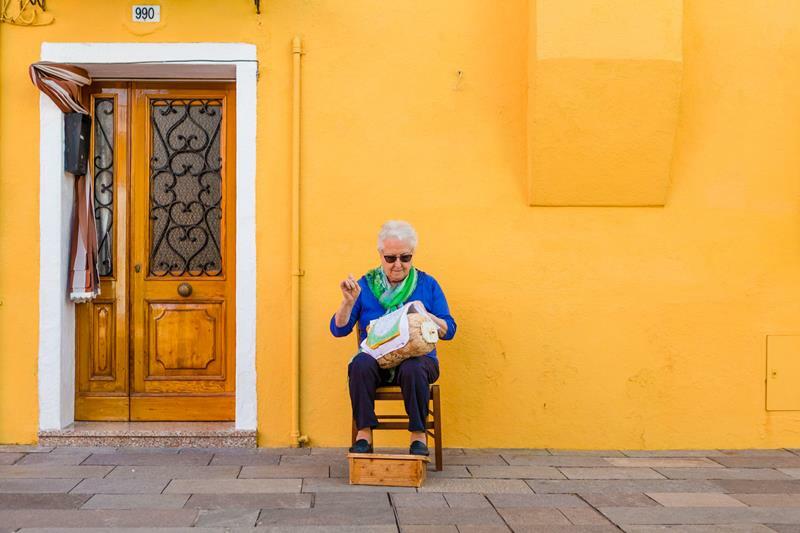 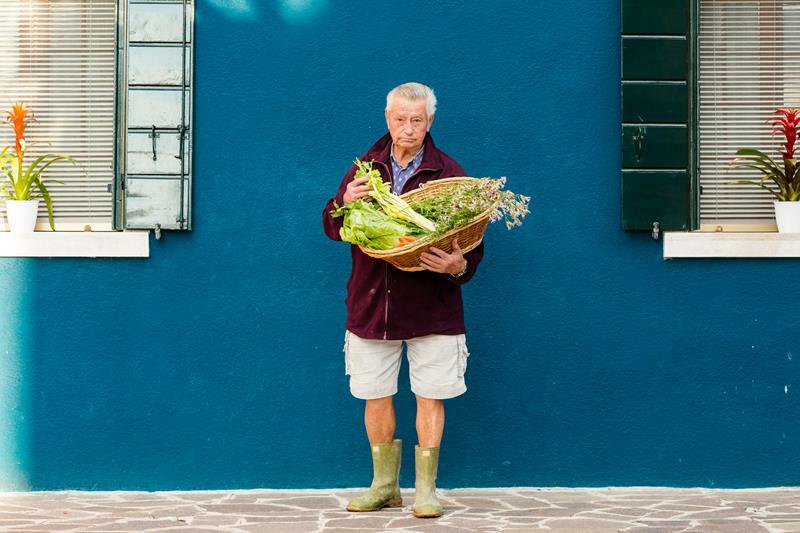 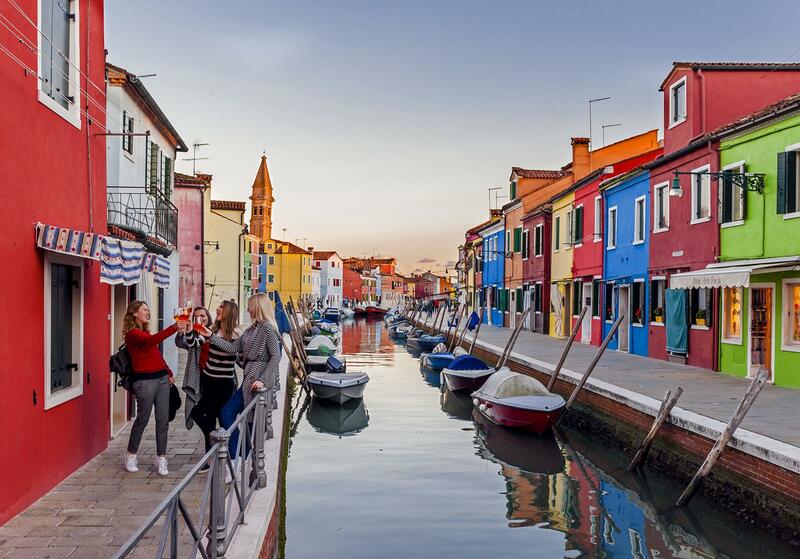 The beauty of walking out your door and knowing everyone you see; the stories of the people who give life to the island of Burano. 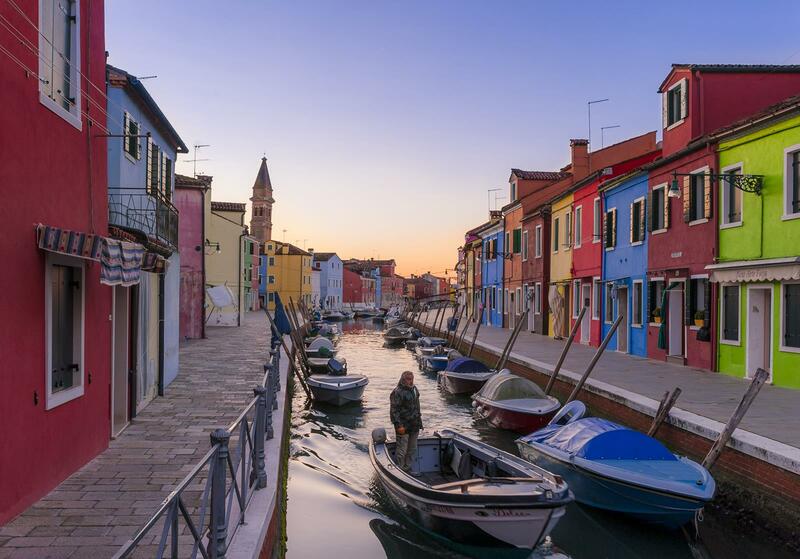 The colors of the houses are nothing more than the reflection of the people, all with their own unique personalities and stories. 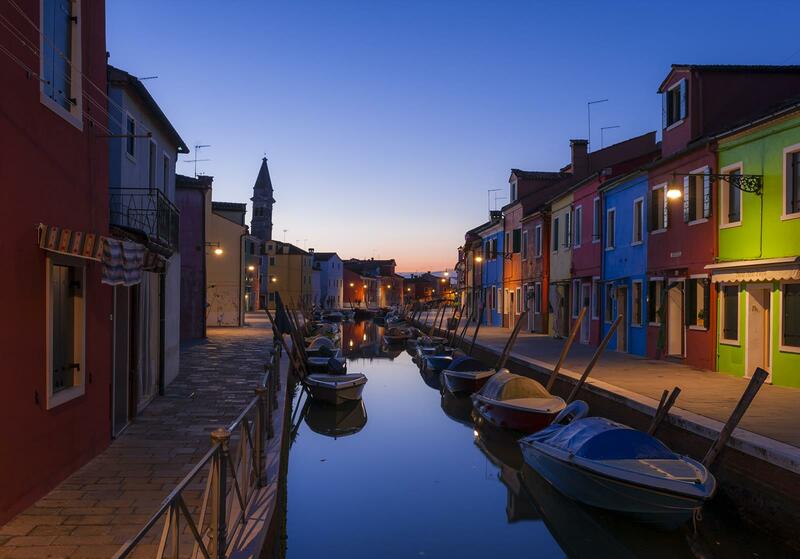 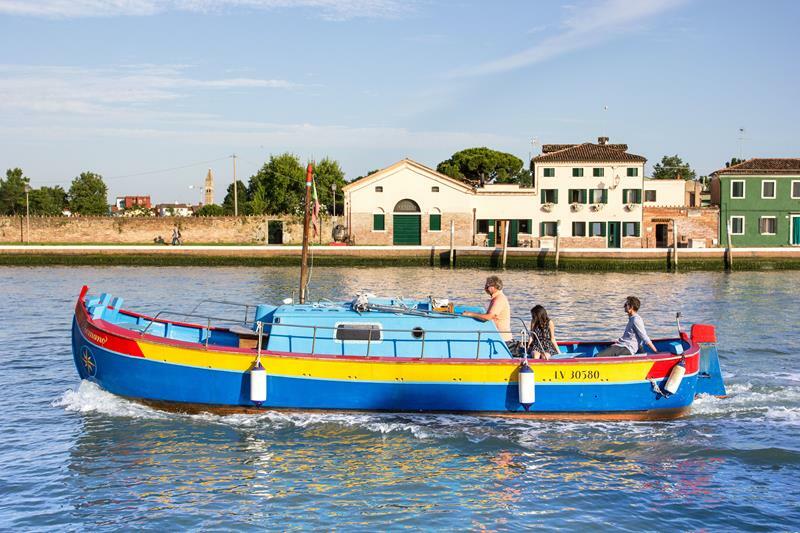 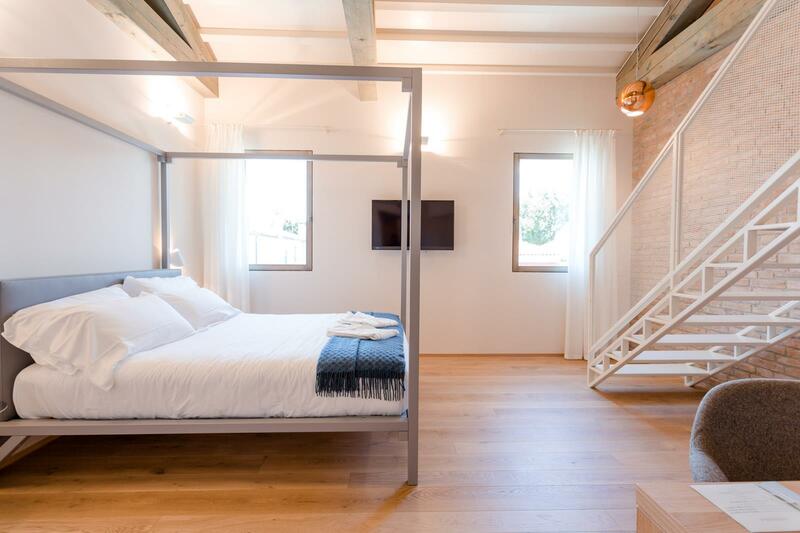 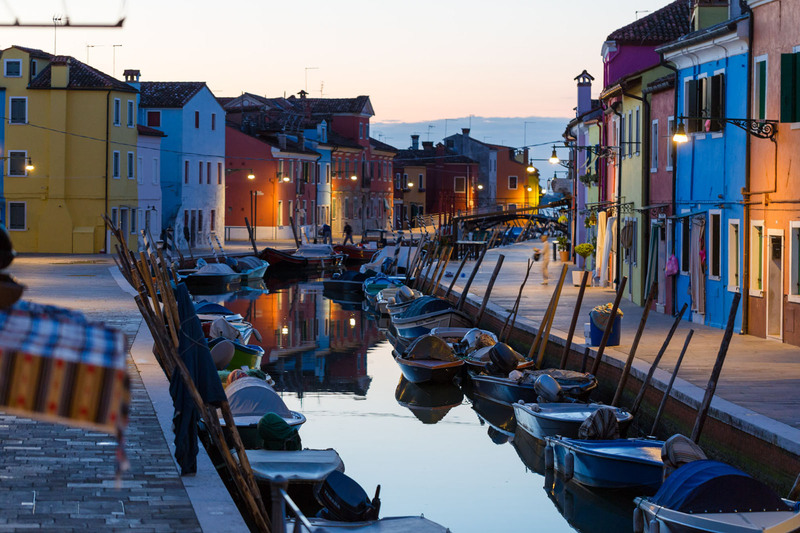 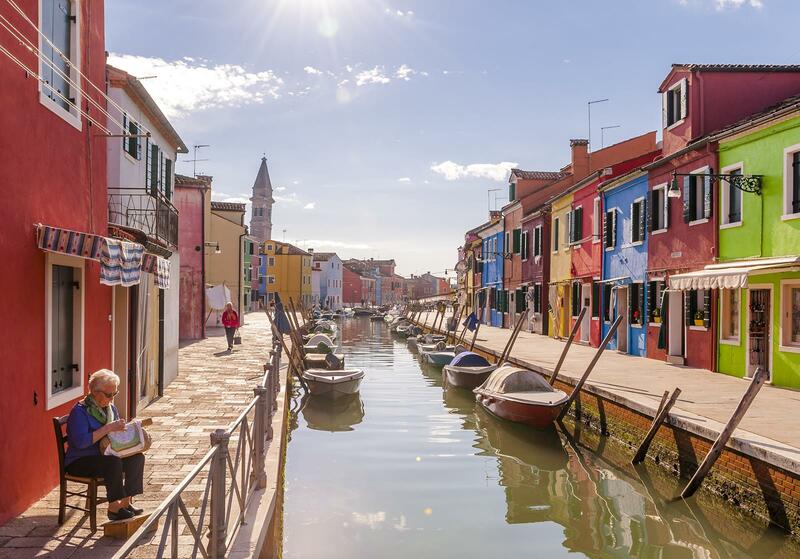 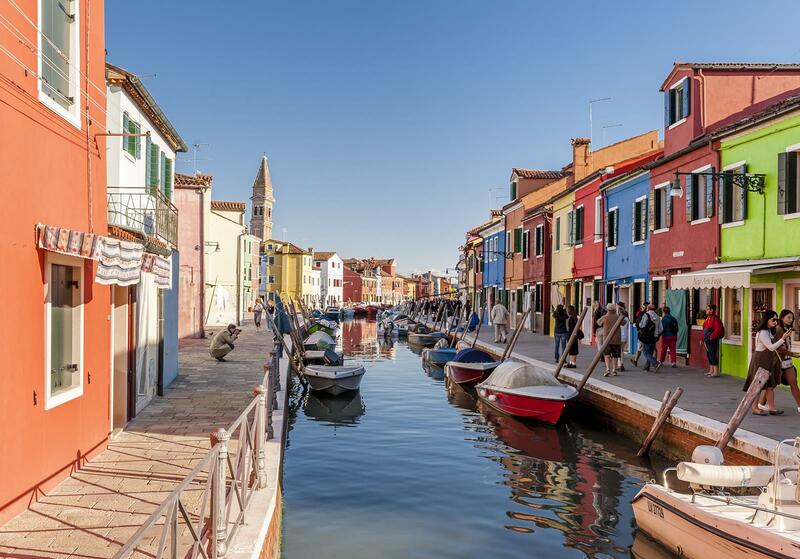 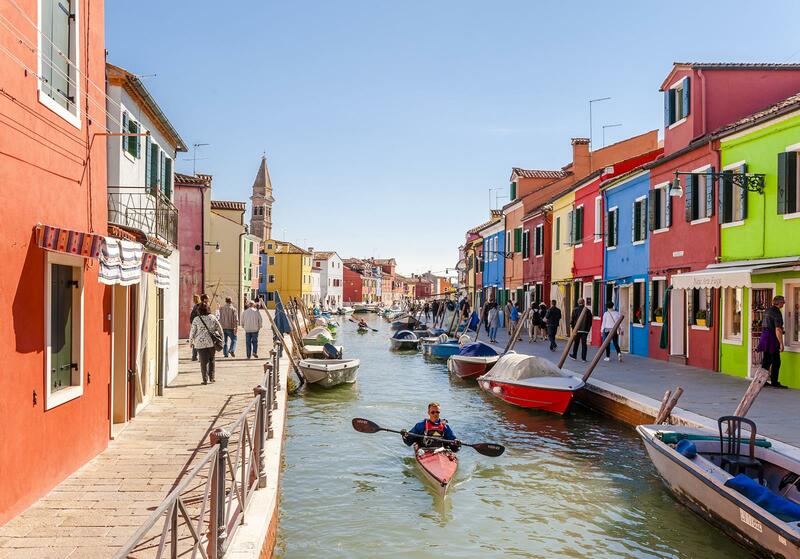 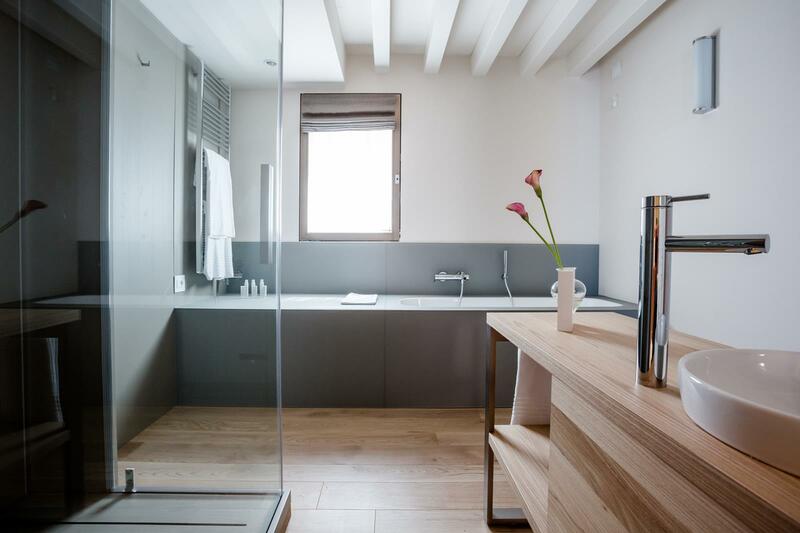 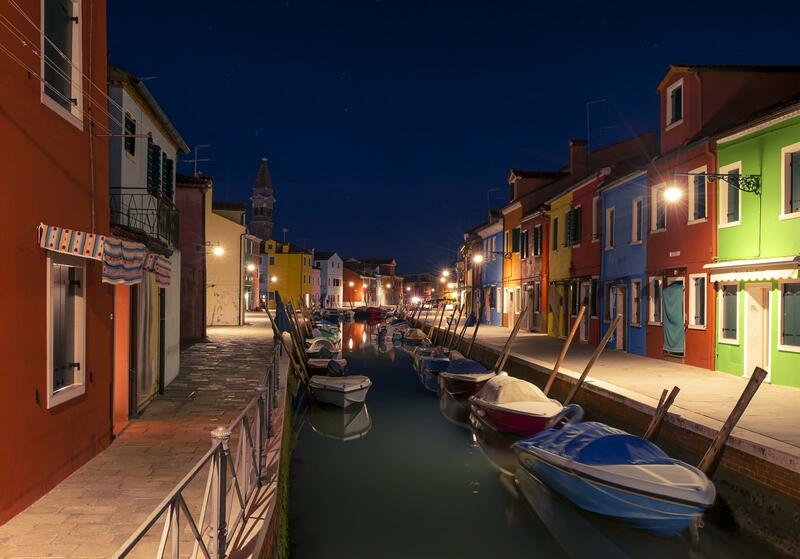 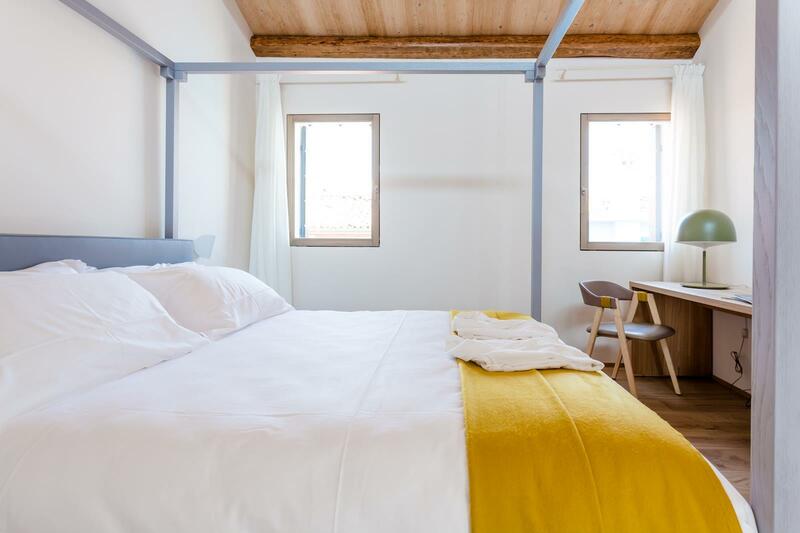 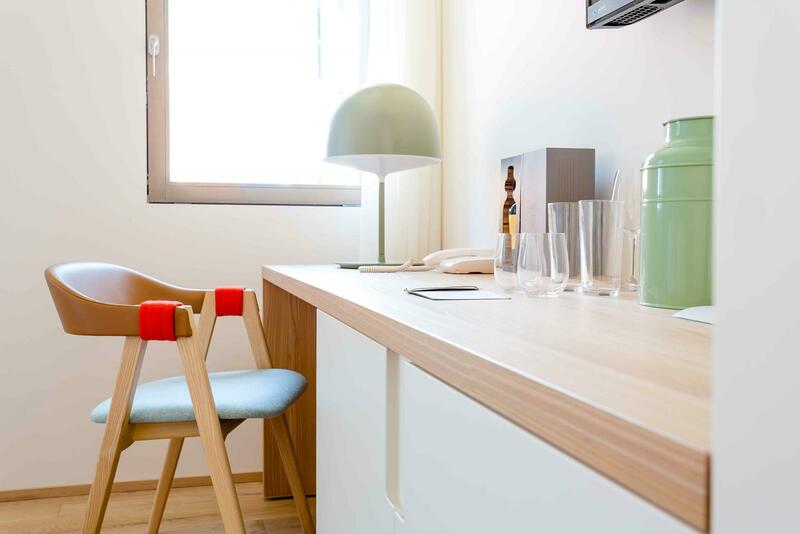 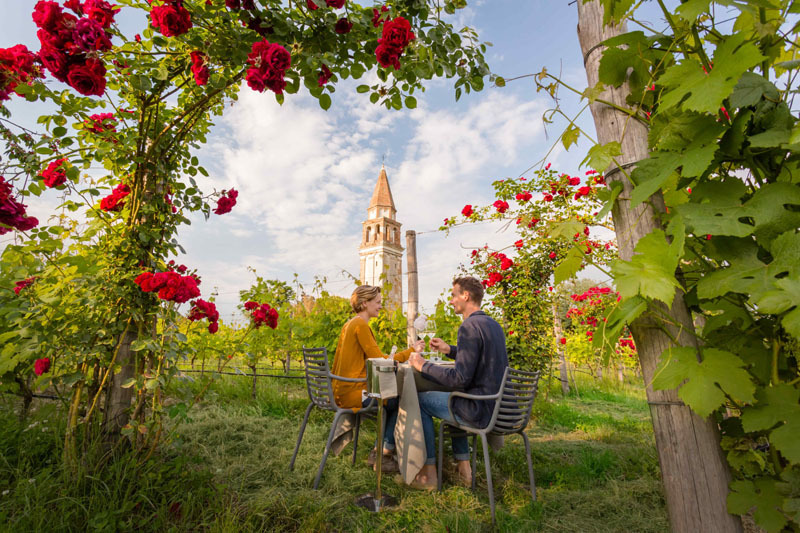 Here, a hotel is no longer just a place to sleep; instead, it opens guests up to the experiences that an amazing island like Burano and the Venetian lagoon have to offer. 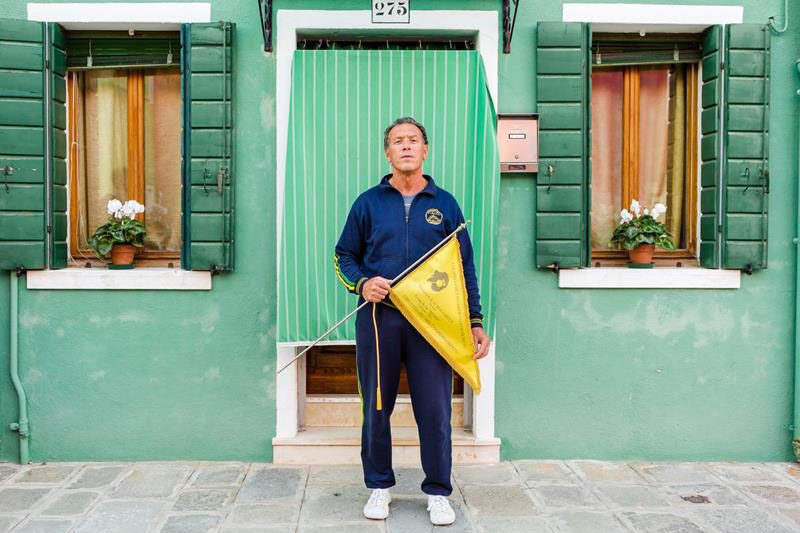 Maurizio | from Burano is a successful rower who has won important competitions and crossed many finish lines. 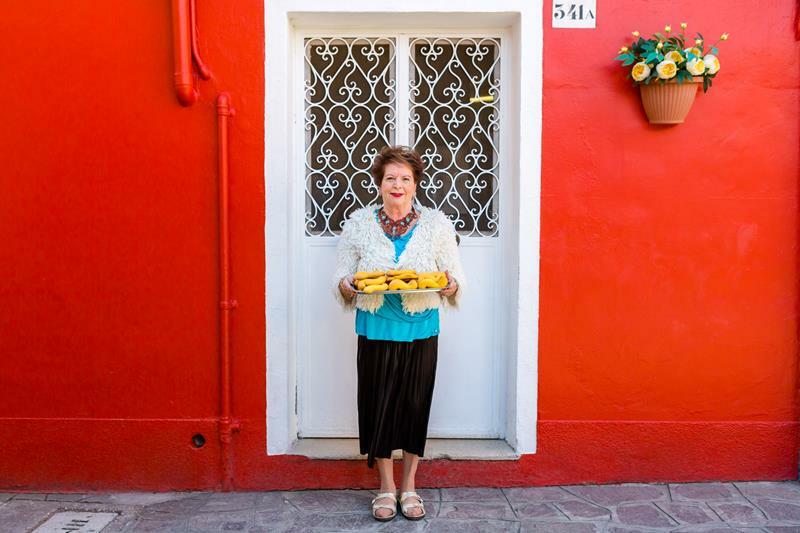 Paola | was born and raised in Burano and passionately keeps the old tradition of lacemaking alive.